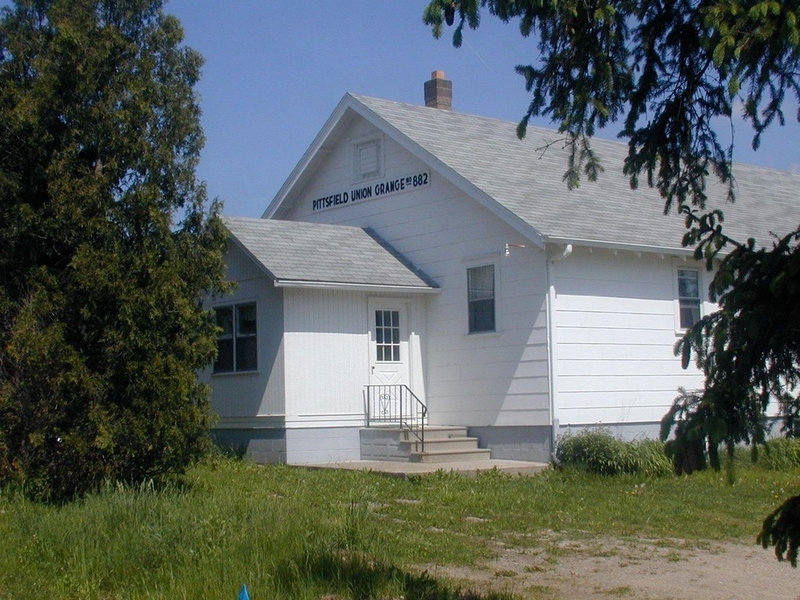 On Tuesdays, we meet at the Donald S. Dobrosky Sr. & Katherine O. Johnson Community Resource Center located at 909 Burt Street in Tecumseh, Michigan. 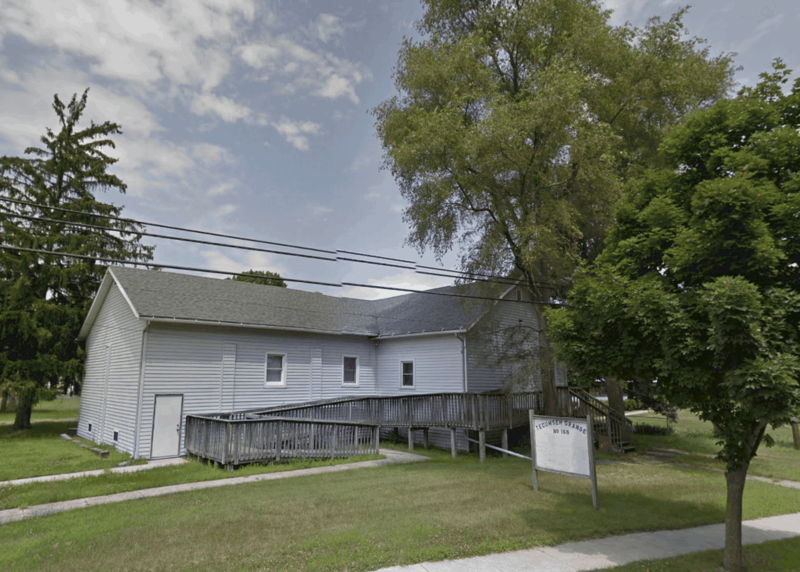 On Wednesdays, we gather at the Pittsfield Union Grange Hall located at 3337 Ann Arbor-Saline Road in Ann Arbor, Michigan. In December, we hold our Winter Concert at the Milan Middle School Auditorium located at 920 North Street in Milan, Michigan. See the schedule page for details. 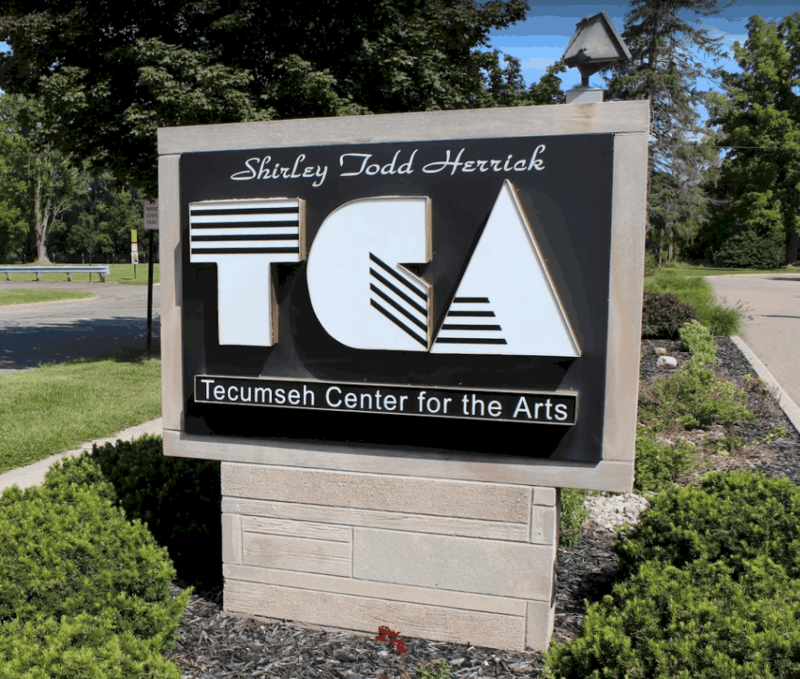 In May, we hold our Spring Concert at the TCA located at 400 North Maumee Street in Tecumseh, Michigan. See the schedule page for details.